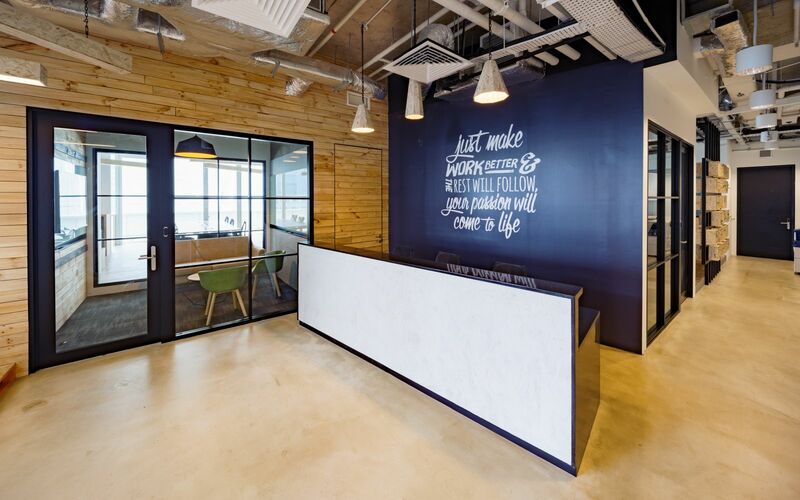 Provided that you’re on the lookout for a new space to thrive in, have you looked at JustCo? 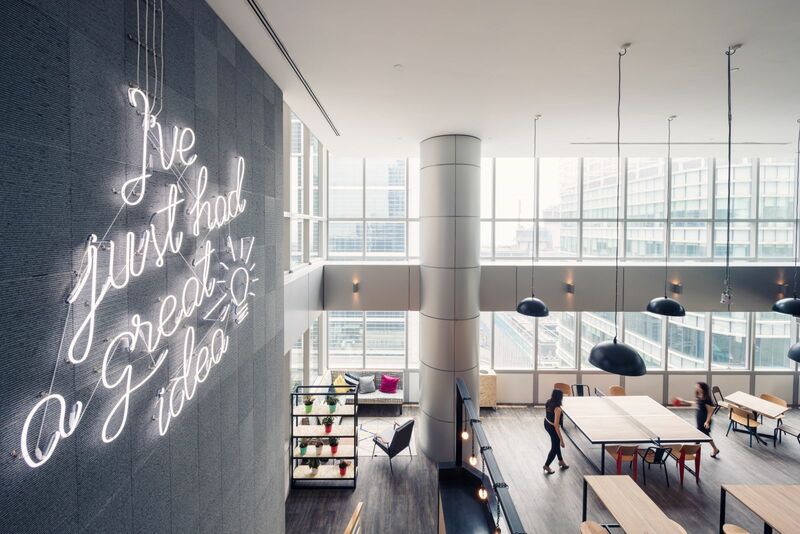 A fresh space with a creative outlook on how shared workspaces can truly be, JustCo is a space designed for independent professionals seeking for that hip vibe within a professional work setting. Desk spaces are set in an open place area with numerous seatings available to cater to different work styles. Grab a seat on a cozy corner by the chalkboard wall for your own intended individual work focus or grabs seat on the ergonomic chairs by the communal work spaces. Whatever it is, if it gets the job done, you’re all set! If you’re feeling a little woozy from all the work, take a break and chill out in the kitchen or lounge on the couch for a quick power nap. When we’re talking about a community, JustCo has a vibrant one. Their openness to receiving sought after feedback is what makes them go one step further. Building each other up instead of tearing one another down, the JustCo community connects lively with one another and they just play well together! As the ideas roll in, expect collaborations for a more global approach to solutions. Through this, you’ll be able to experience much development and higher work productivity in such a well balanced environment. Are you a member of JustCo @ Robinson Road? "Great coworking place in CBD"
Love the place! Nice ambience, cozy place, big glass panels that welcome in natural sun rays shining in, great coffee and friendly people around. 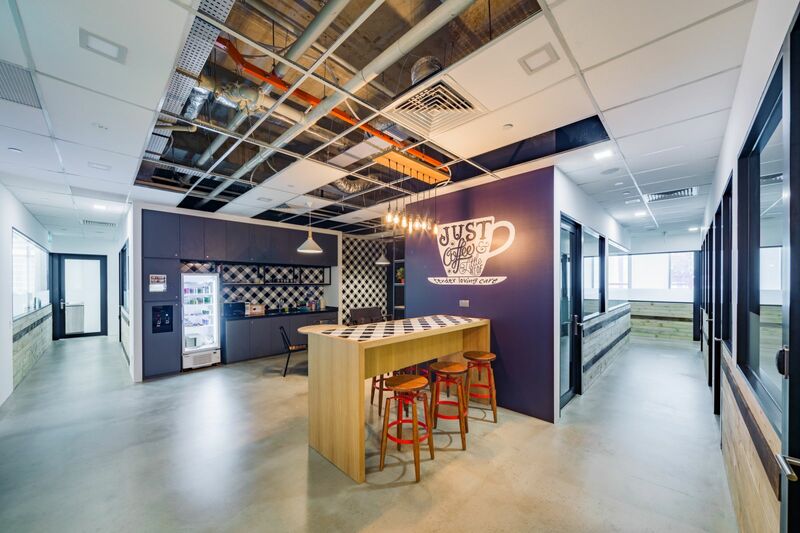 "Modern space in best location with a great mix of people"
I spent a day working from JustCo in Robinson Road which is a great and central location with an amazing view on the 15th floor. 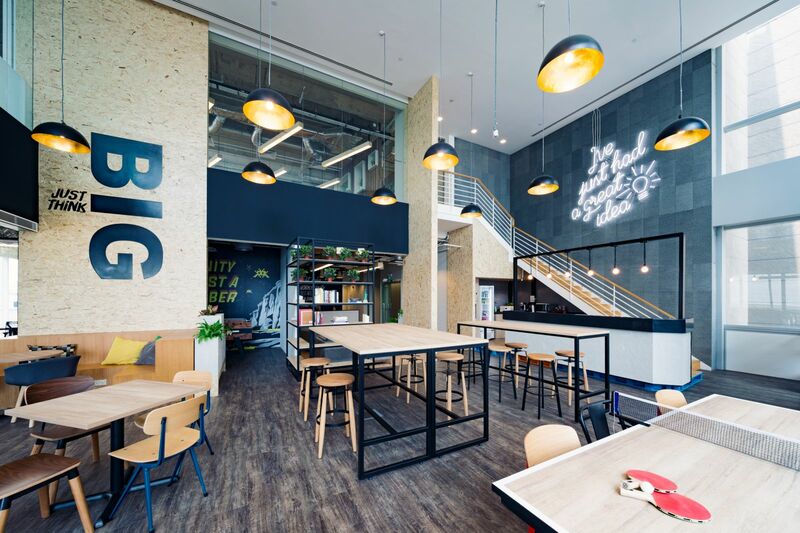 The space is very modern, artsy and bright, with many different opportunities to work from: high tables, desks, lounges, sofas and more. The crowd was very mixed, many locals and international folks. The community manages greeted me friendly and showed me around this cool coworking space. In the open area, you can find a table tennis, kicker and other arcade games, which might be disturbing if you need silence. The people working there didn't seem to bother. I did not participate in any community events, but there was a panel discussion going on that same night. 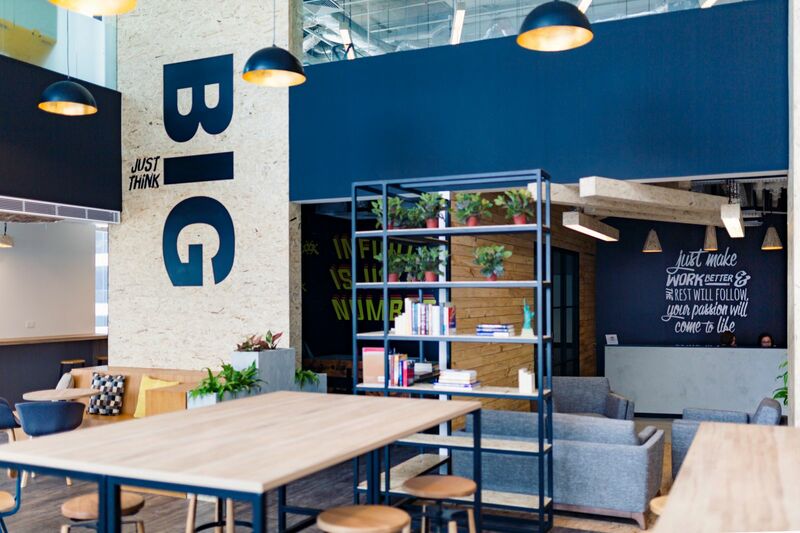 "Great community feel with good private offices"
JustCo has a great big open shared workspace which is prefect for hotdesking, chatting with other members and events. Plus they have plenty of studio offices across 5 floors so you can be in the thick of the co-working space or in quiet private spot. Excellent helpful community staff. The office environment is certainly very conducive as are plenty of startup & techies to hang out with! Community vibe is great, awesome people, interesting events. My fav is the arcade in the office! "Love the ambience and the community here"
Ambience here is very relaxing yet with a touch of hip vibe. It makes work for me very conducive and easy for me to socialise. I lived in Cube hostel in Chinatown, which is less than a 10 minute walk from JustCo. Eat at Lau Pa Sat down Robinson Road. JustCo @ Robinson Road too? JustCo @ Robinson Road will be in touch with you soon to confirm. JustCo @ Robinson Road has received your membership enquiry and will be in touch with you soon.